We are considered in the market to be one of the leading manufacturers and suppliers of this impeccable range of Wooden Texture RCC Benches. The offered range is widely praised for its sturdiness, finishing, resistance to moisture & termites. We are considered in the market to be one of the leading manufacturers and suppliers of this impeccable range of Wooden & RCC Benches. The offered range is widely praised for its sturdiness, durability, finishing, resistance to moisture and termites. 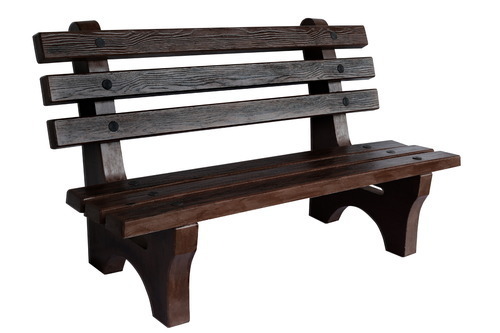 Moreover, we are offering this bench at rock bottom prices within the committed time frame.